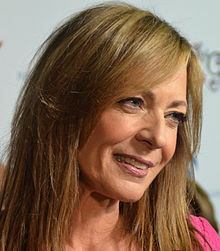 ^ Allison Janney- Biography. Yahoo! Movies. [19 April 2013].